If every woman checked her breasts regularly we could save 1,500 lives a year. 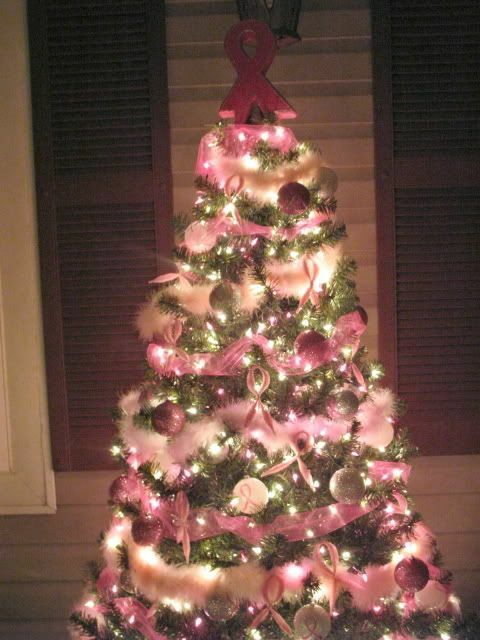 Greetings from Action Pink community! 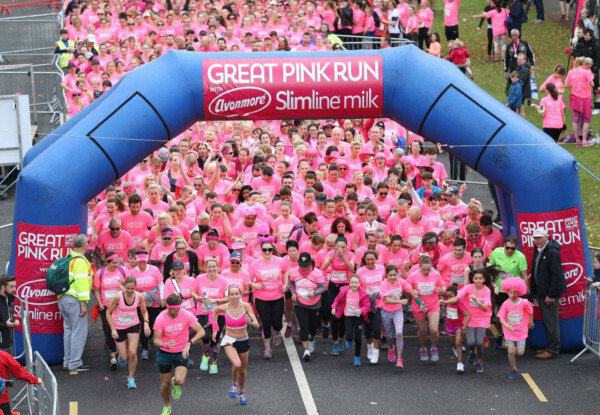 Breast cancer is the most common cancer in women across both developed and non-developed nations. 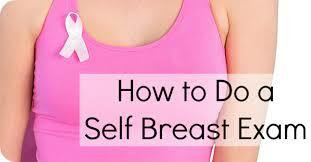 According to studies, if every woman checked her breasts regularly we could save 1,500 lives a year. Our main motive is to spread the awareness and hope among the women in worldwide and contribute our hand for the fight against the breast cancer. 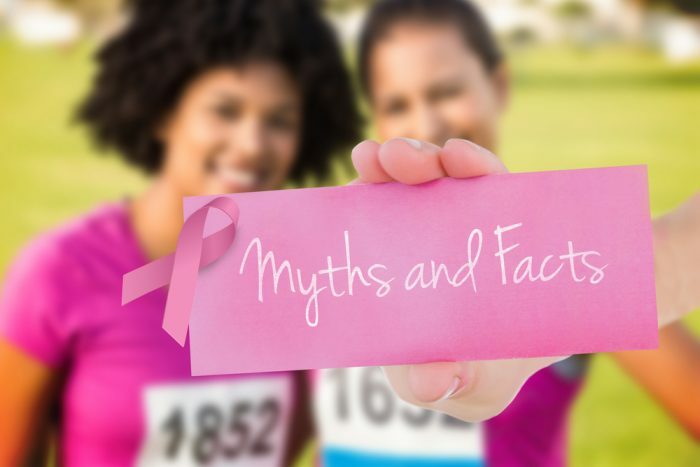 We are dedicated to providing the most reliable and up to date information about breast cancer with e-newsletters, blog posts and community event updates. We strongly believe that together we are much stronger than breast cancer, so we would love to invite you to join hands and help us to reach more women now. Let save our beloved ones from breast cancer. Yes, You Can Fight! With Hope, with Faith and with Courage. 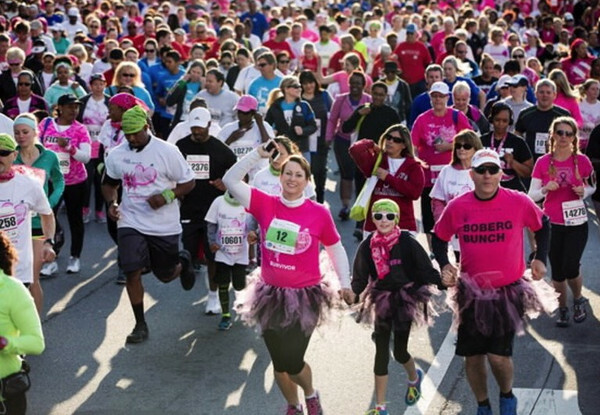 Here are the latest happenings on breast cancer around the world. 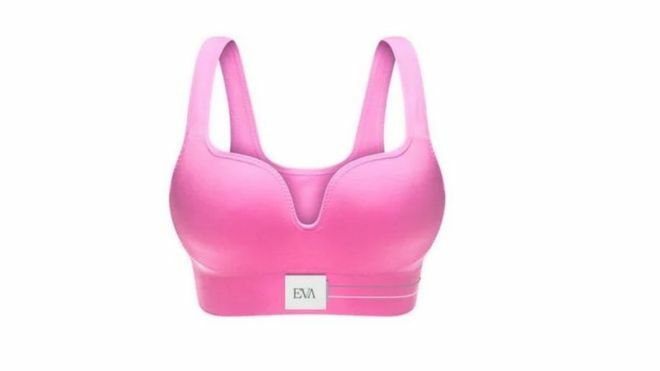 Could EVA bra detect breast cancer in early stage? Do you know why it is “PINK”? It's not about just causes or treatments, it's about lives. Lives of our mothers, sisters, friends and of course our own. Early detection leads to better and longer life. Be aware but don't be calm, Get informed and spread the word to the nation, to the world but before all spread it to your home and to your next door first.